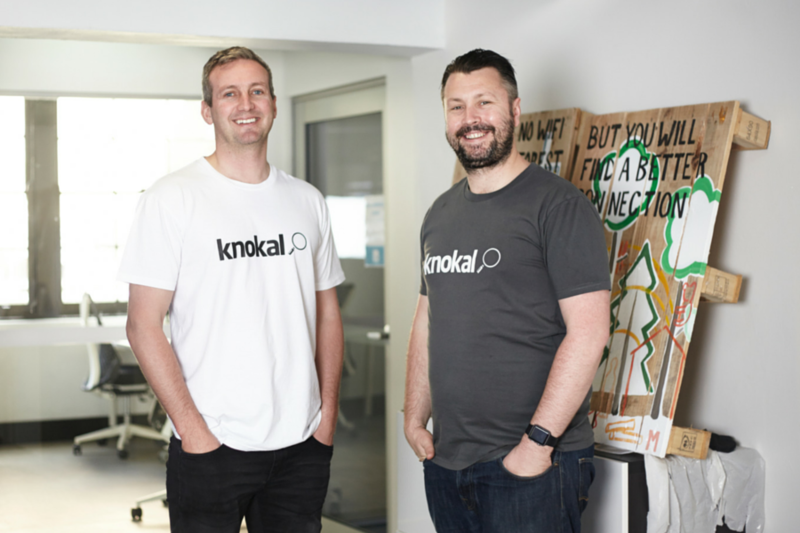 Knokal is a B2B platform for small businesses. 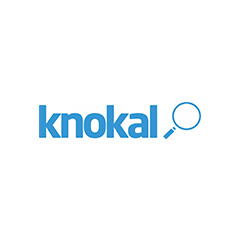 Through Knokal, the little guy has a platform to find new customers, and a platform to find the right businesses or partners to help them grow and develop. Every member has a detailed profile and businesses are matched through our algorithms on location, specialisation and company compatibility. A place for small businesses to find new customers, service providers and the tools needed to grow a small business.